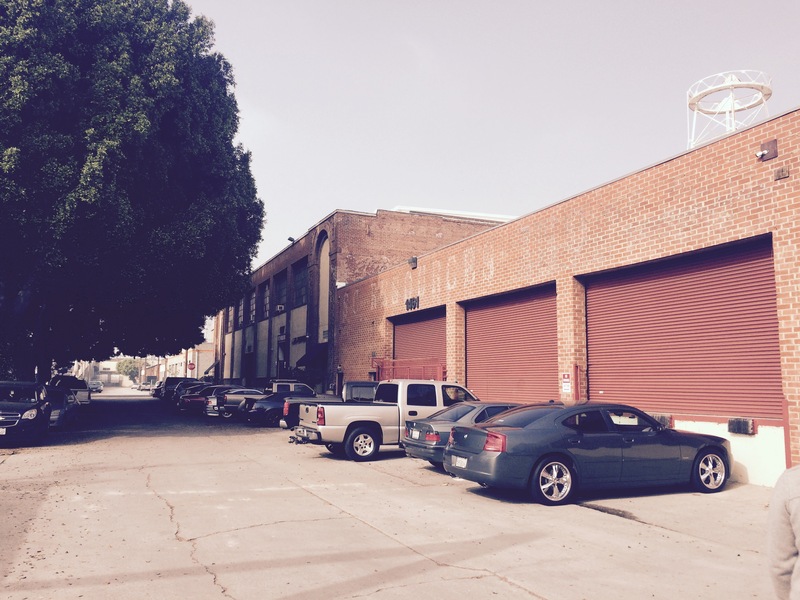 A 41,805 sf distribution/warehouse building in the eastern Arts District in Downtown Los Angeles. HRC secured a $7,600,000 bridge loan for the repositioning and renovation of a 41,805 sf warehouse/distribution building into creative office space. The property is located just over the 4th Street Bridge from the Arts District and is perfectly positioned to convert into creative office space. The current rents are less than $1psf FSG with a projected rent of $1.75psf NNN post rehab which is a discount to the market in the Arts District of $2.75psf NNN. The 3 year bridge loan was provided by a local bank at 70% LTC at a rate of 4.5%, interest only for 18 months. Due to the very low rents, the loan was structured with an interest reserve as the going-in DSC was less than 1.00.